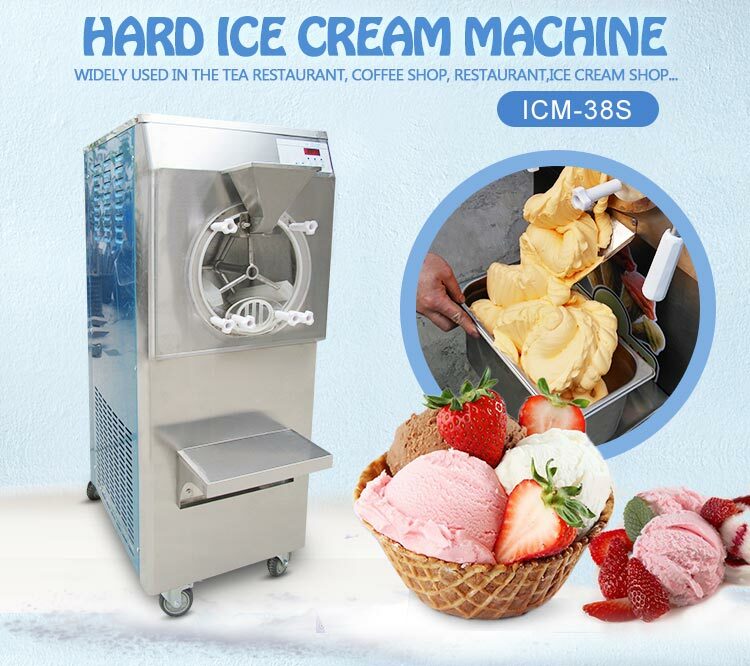 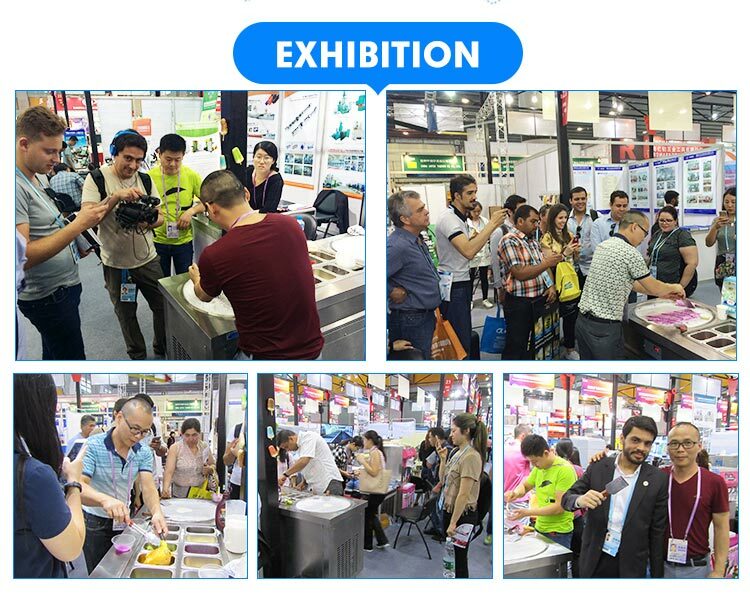 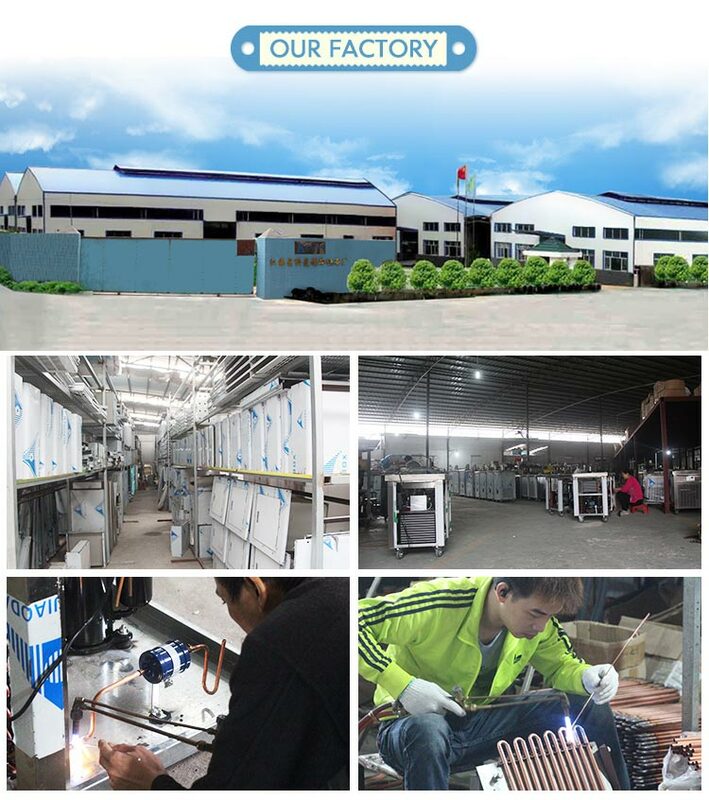 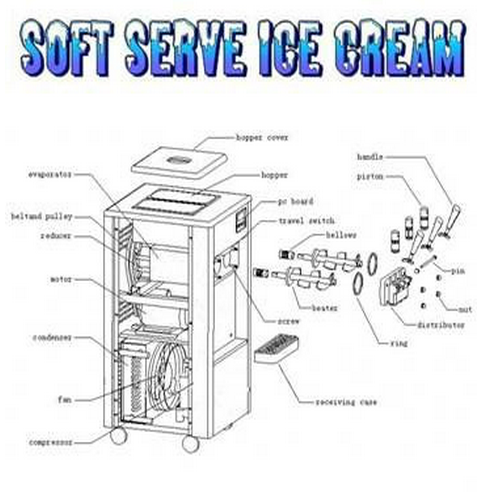 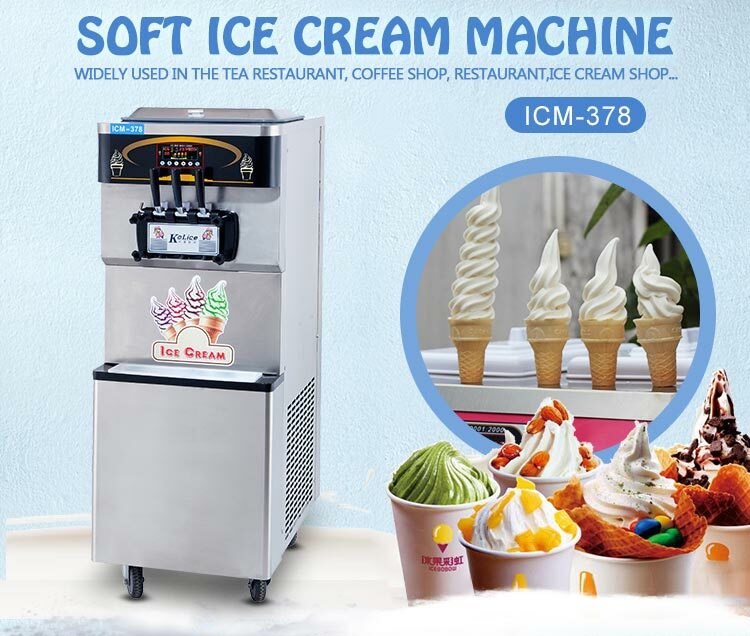 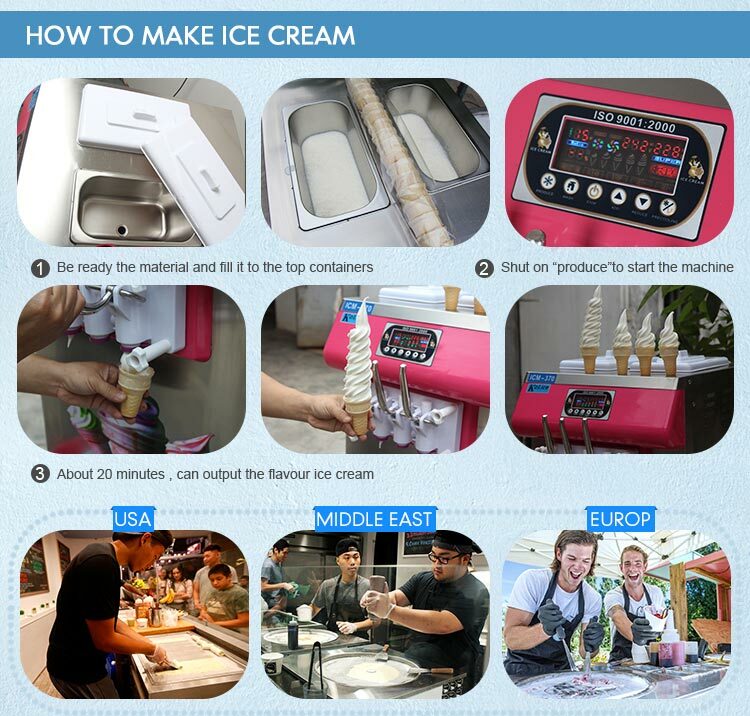 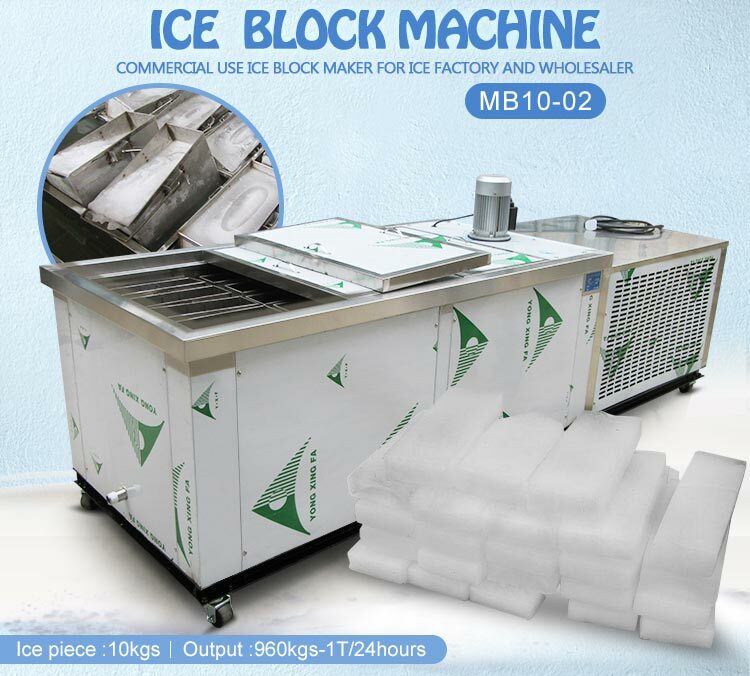 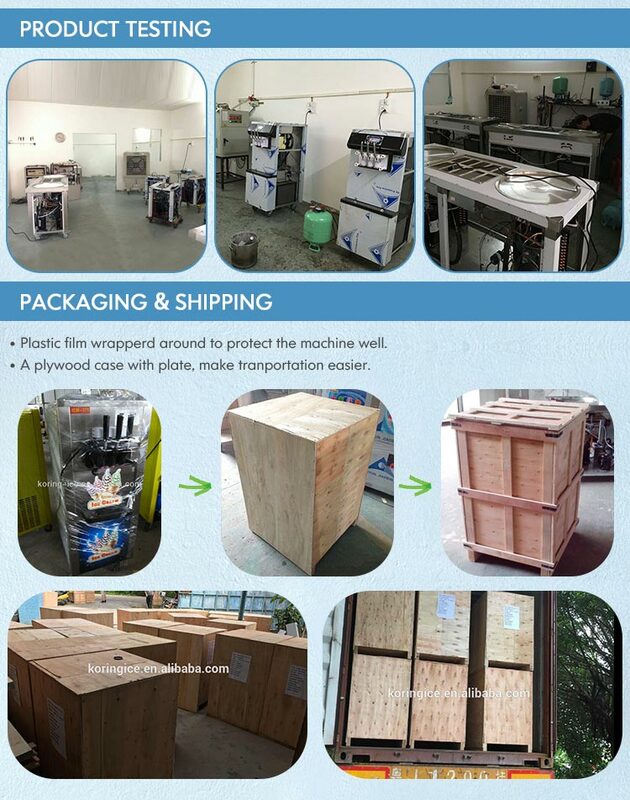 Hot sale model for soft ice cream shop franchise, a reference in chinese ice cream machine industry. 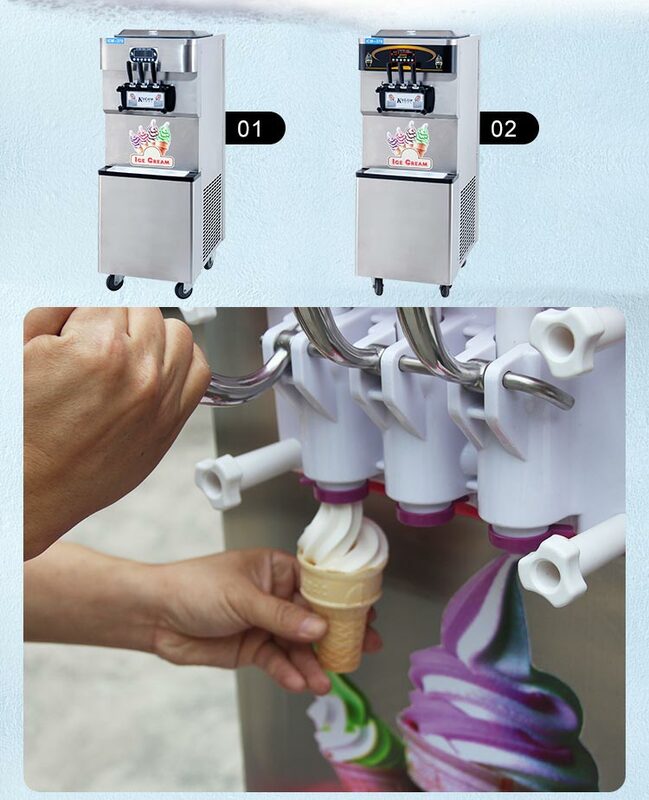 Three flavours. 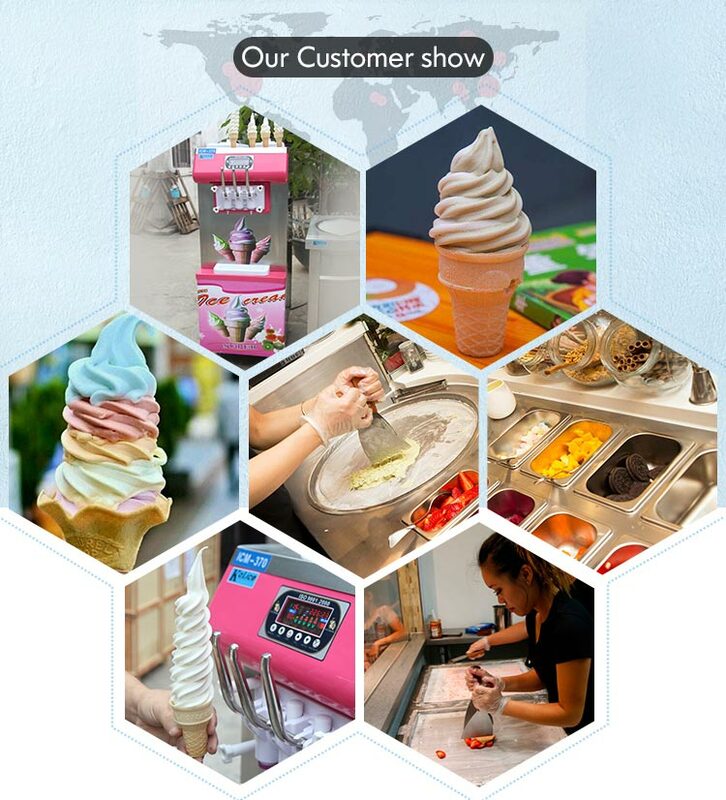 Much easier to match different customers' preference. 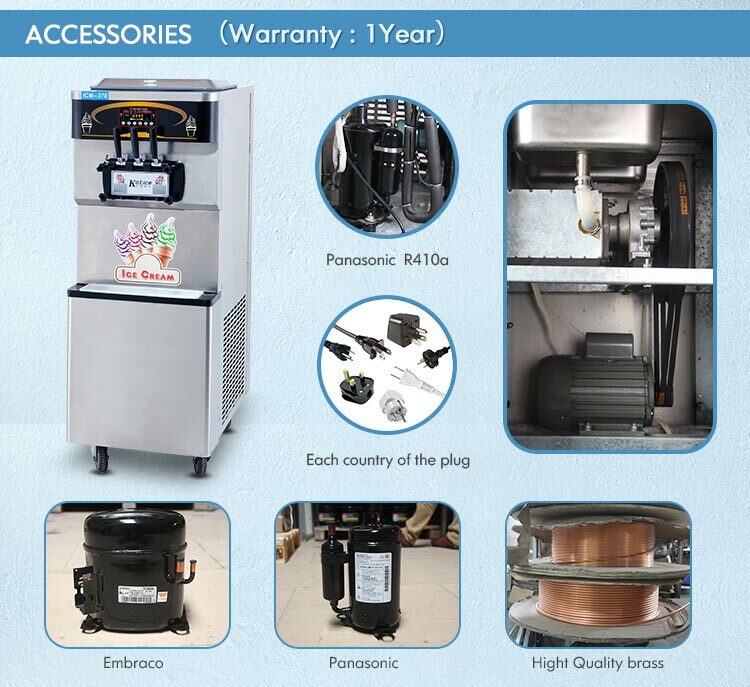 Stainless steel body, looks modern and clean. 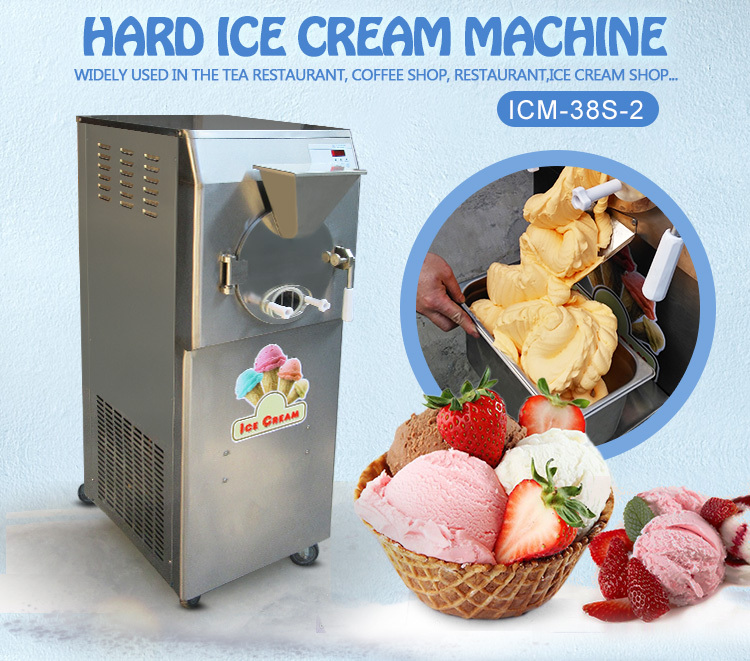 Very suitable for restaraunt and liquor store etc.